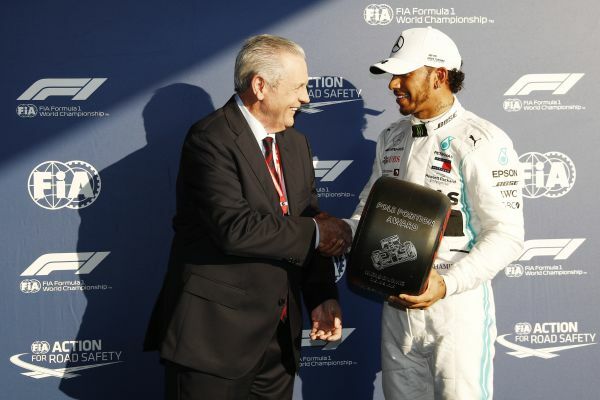 Mercedes driver Lewis Hamilton kept up the monopoly on Australian Grand Prix pole positions that he has held since 2014 with another fastest time in qualifying, using the soft tyre from start to finish of each session. Hamilton’s pole position time broke his own lap record at Albert Park from last year. The Mercedes driver was presented with Pirelli Pole Position Award by Alan Jones: the 1980 Formula 1 World Champion. In theory, the quickest strategy for the 58-lap Australian Grand Prix is actually a two stopper: two stints on the soft tyre of 21 laps each, followed by a shorter 16-lap final stint on the medium. 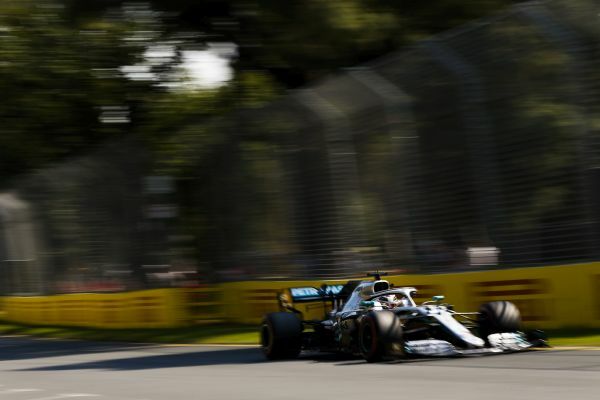 In practice, the teams are more likely to adopt a one-stopper, which is extremely close in terms of overall time anyway and carries less risk, especially as Albert Park is not so easy to overtake on. The optimal one-stop strategy (from the information we have so far) is to start on the soft tyre for 27 laps, then run 31 laps on the medium tyre to the end. Very close to that is an alternative one stopper: start on the soft tyre for 24 laps, then go for 34 laps on the hard to the flag. • In Q1, exactly one second separated P1 and elimination – the qualifying fight has rarely been closer. • This year’s incredible speeds: the lap record was already broken in Q2 and then lowered again in Q3, despite the cars being heavier. • Ferrari: the only team to run the medium at the beginning of qualifying. • Pierre Gasly: the Red Bull driver will start 17th after being eliminated in Q1 and could be able to use strategy to make his way up the field tomorrow. • The new rule that awards a point for fastest lap (for those finishing in the top 10) might push some drivers towards a two-stopper, under the right circumstances. “As usual, the quickest times came at the end of each session, with track temperatures dropping all the time and plenty of action; underlining just how close the margins are at this first race of the season. The tyre performance was strong on each compound, with Ferrari showing plenty of speed on the medium in Q1 as well.